London South Bank University (LSBU) has been encouraging women to study engineering since the 1920s and will continue to assist women in engineering almost a century on by developing a bespoke industry network. 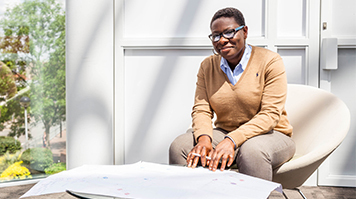 On the eve of International Women in Engineering Day, the University will launch the network by hosting an event with keynote speaker Cecile Searle, director of Firstco, as well as LSBU alumna Sekinat Saka, electrical and lighting engineer at Atkins. The inaugural networking event will take place on Thursday 22 June 2017 from 6pm at the Clarence Centre for Enterprise and Innovation. Registrations are open to the public and available online.